As we’ve discussed on this blog before, social media platforms are dictated by algorithms; a system which determines how the timeline works. Most of the big guns – Facebook, Twitter and Instagram – had timelines that worked in reverse-chronological order, meaning that when you signed in you would see the most recent posts from the accounts you follow first. Now, they’ve all wised up and introduced convoluted algorithms to create – theoretically – a more personalised experience. For good reason, too, as users were missing a large amount of posts on the reverse-chronological timeline – on Instagram, for instance, users were missing 70% of all posts. These new algorithms sort posts in terms of relevancy to you, so that the posts that particular platform deems most relevant to you will appear at the top of your timeline. For the most part, the way these algorithms actually work have been kept under wraps but in a surprising move Facebook unveiled the secrets behind the Instagram (which Facebook owns) algorithm. Instagram’s algorithm learns from your past behaviour and interactions on the platform to tailor a unique feed just for you, because you are special. To do this, it uses three main factors: interest, timeliness and relationship. This is how much Instagram thinks you’ll be interested in the post, mainly based on your past interactions with posts of a similar nature. Posts it believes will be more important to you will rank higher in the feed. A pretty straightforward one, this just relates to the recency of the post. More timely posts are prioritised over weeks-old ones. This is about how close you are (on Instagram) to the account that shared the post, based on past interactions. If you’ve liked a lot of their previous posts, they’ll get a higher ranking. Likewise if you’ve been tagged in photos together, or you comment on a lot of their posts. How often you open Instagram has an effect, as it always try to show you the best posts since you last opened the app. The number of accounts you follow can be important – if you follow a lot, you’re likely to see less from a specific person because Instagram is choosing from a wide variety of posts to rank at the top of your feed. How long you spend on Instagram determines what you see – if it’s a quick browse, then you’ll probably only see the top ranked posts that the platform picked out for you, but if you’re on it for a while then you’ll come across the bulk of the posts shared by accounts you follow. 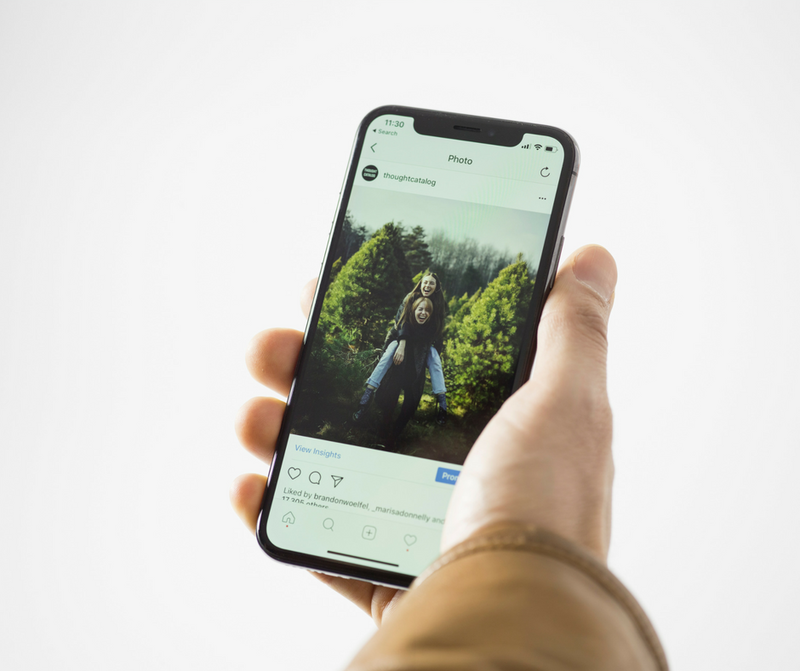 Though these revelations don’t actively give you methods of increasing your audience on Instagram, they give a much better insight into how you can engage with those who already follow you. It also stresses the importance of consistency – you can be confident that your core audience (those who regularly engage with your content) will see your posts high up in their feeds.